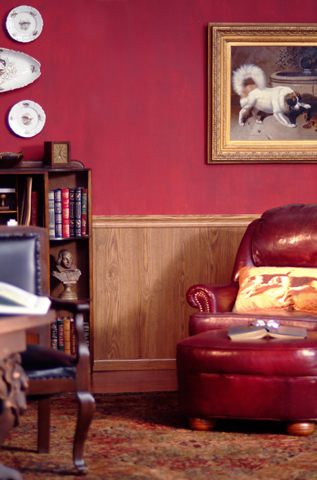 Library panels have no grooves or beads; just a rich, smooth surface. 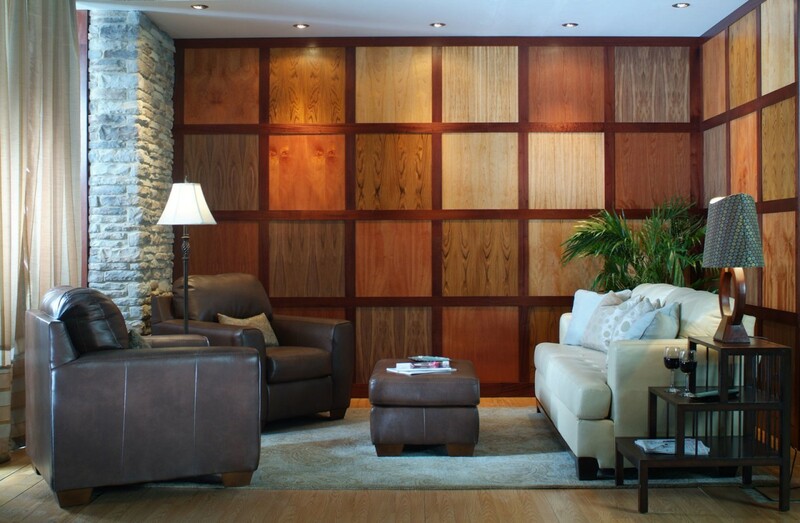 A selection of either Laminated or genuine (unfinished) wood Veneer panels are available, as detailed on product pages. Panels fit edge to edge.